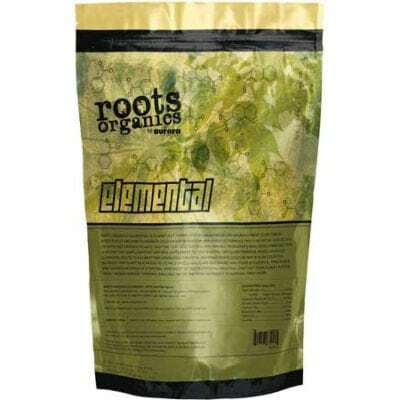 Roots Organics Elemental is specifically designed to address calcium and magnesium deficiencies in fast growing plants. 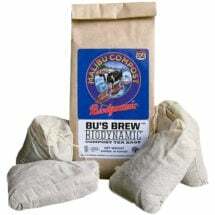 Made with superior natural and organic ingredients, this necessary nutrient supplement is used to compliment your existing fertilizer program. Solution (preferred): Mix 1 tsp per gallon or 1 cup per 50 gallons. 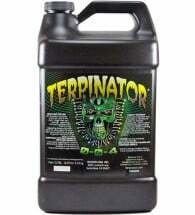 Introduce before other fertilizers are added to the solution and agitate reservoir well. 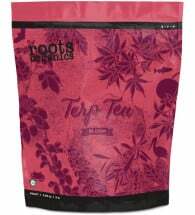 Soil: Use 2 dry tsp per gallon of potting mix. If top-dressing, use approximately 3 tbsp. 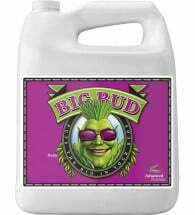 per plant or 3 lbs per 400 square feet. Ingredients: Calcitic lime, dolomitic lime, gypsum and fish protein hydrolysate.